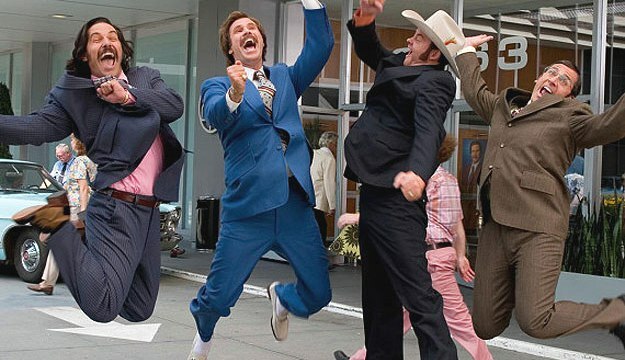 I’m in a glass of emotion about the possibility of a third Anchorman film. I’m in a sort of limbo between absolutely do it – but also, don’t ruin it. It’s a terrifying position to be in. How often has a classic film or tv show been absolutely obliterated for a dog awful sequel? However a third instalment is, potentially, on the horizon and better still, the plot actually sounds pretty incredible. I can give you like a little half sentence. I don’t know if you remember the first and even the second Iraq war. Maybe it was mainly the second Iraq war? 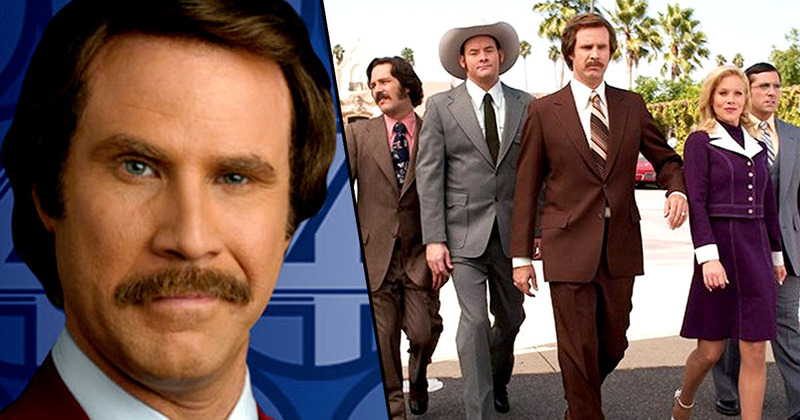 They embedded journalists and that gave us kind of a whole story idea… I don’t want to say too much, but I’ll just tell you that embedded journalist, Ron Burgundy, Veronica Corningstone, the news team. That definitely gave us a big idea. This isn’t the first time Adam McKay has spoken about the possible third instalment. We talked about doing one that was about the rise of the new media. I also thought there was something to the idea – and who knows, maybe we will do one some day – I also thought it’d be cool to have Ron Burgundy get embedded in the Iraq War. We kicked around that idea. But we’ve never got that serious about it, but it would have to be the next stage of what the media has become. I think it’s the Internet. The only thing is by then Burgundy would be getting pretty old. So maybe it’s a movie we make in 10 years, when Will’s aged up and it actually makes sense that you can set it in 1997 or ’98. Never say never. At the same time, that’s what’s really fun about those characters – it could be 10 years from now and we can still play those guys and just be older… and even dumber. So that’s the beauty of that. There are no imminent plans to return to that as of yet, because, I can’t speak for Adam [McKay], but for myself, we still have a lot of other original ideas that we’d like to do. Ron Burgundy in Iraq. That’s got to be good. I know I’d give it a watch. Surely it’s got to happen!